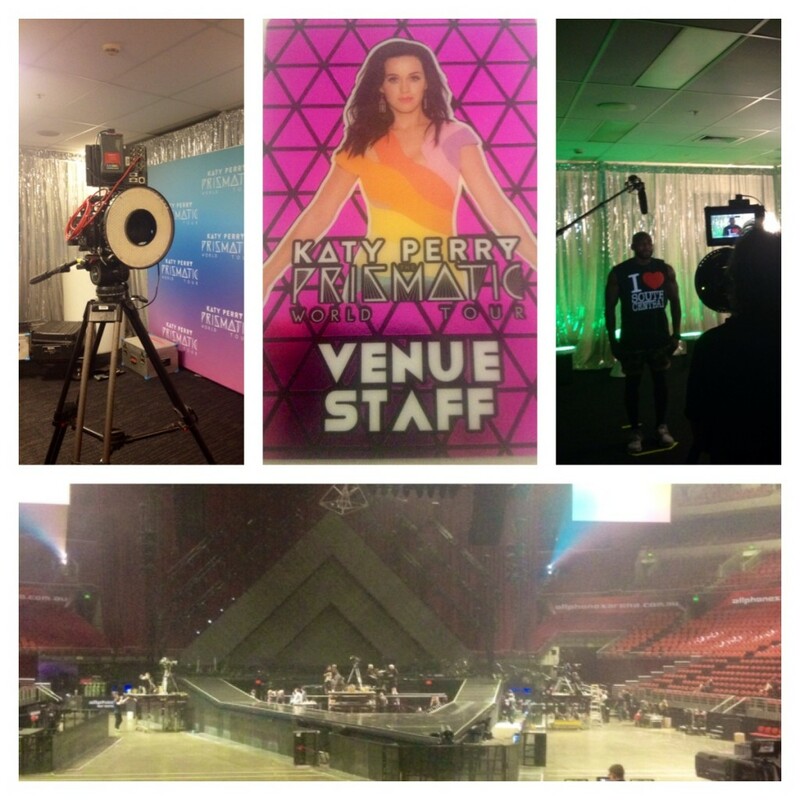 Last week, I had the opportunity to work alongside Katy Perry and her production team at Acer Arena. While I was interviewing make-up artists, hair stylists, band members and dancers, the rest of Katy’s crew were preparing to film the upcoming concert. Anyone can buy a video camera and call themselves a videographer, but it takes much more than the right equipment to become a video production professional. 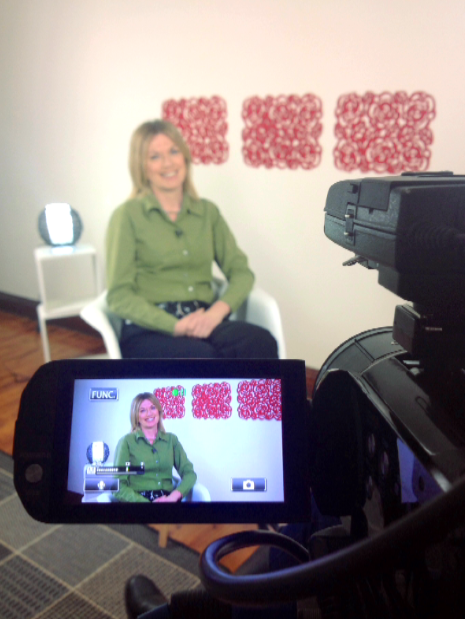 Video & Social Media – a Winning Combination! Video marketing is a powerful business tool, and in today’s marketplace, social media sharing is the new ‘word of mouth’, so it makes sense that combining the two would make a winning business strategy. 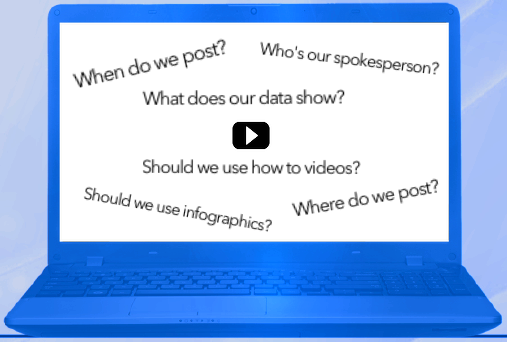 There are many elements to creating an effective video. Some of them you can outsource, like the crew, the set design and even the writing of your script. But there’s one thing that’s ultimately up to you, and that’s how well you present on camera. 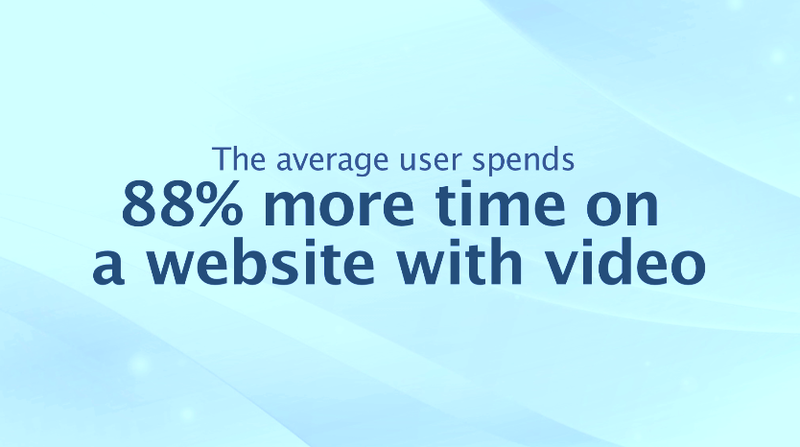 Video is a great way to build business relationships. Video allows your audience to connect with you, and your brand, in a way that just isn’t possible with less personal mediums like audio, text or still images. 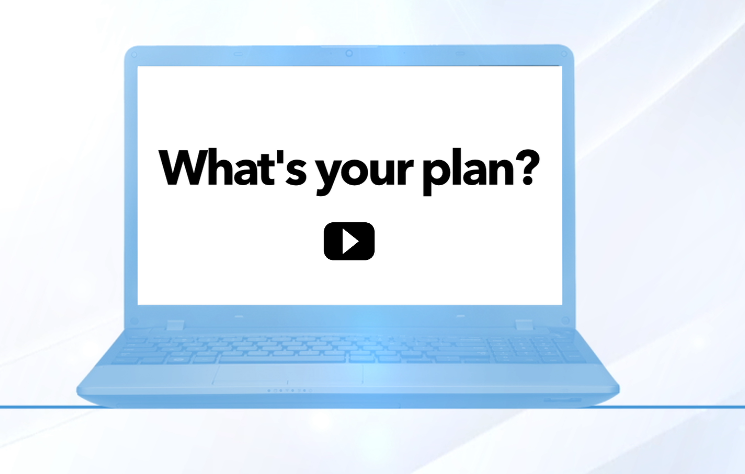 When it comes to creating effective video, planning is crucial. 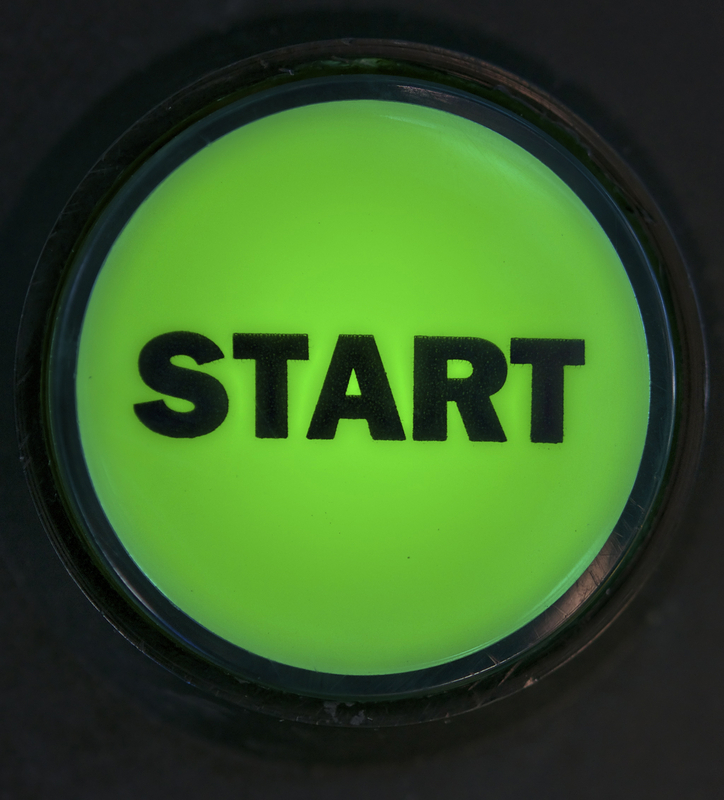 The storyboard is a visual plan of your video. It is designed to help you – and everyone on your development team – visualise your project in detail before filming begins. Your storyboard will help you to map out the intentions for your video, and should include things like camera angles, props and shooting instructions. Did you know that YouTube is the 4th most visited website in Australia, and the second most popular search engine in the world? 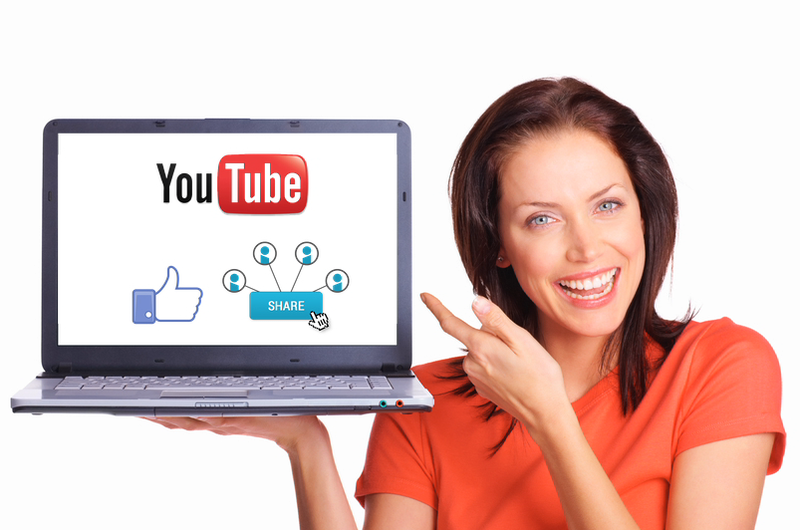 Outranked only by google.com, google.com.au and Facebook, YouTube can be a powerful marketing tool – so why aren’t you making the most of it? What Video Style Suits Your Business? 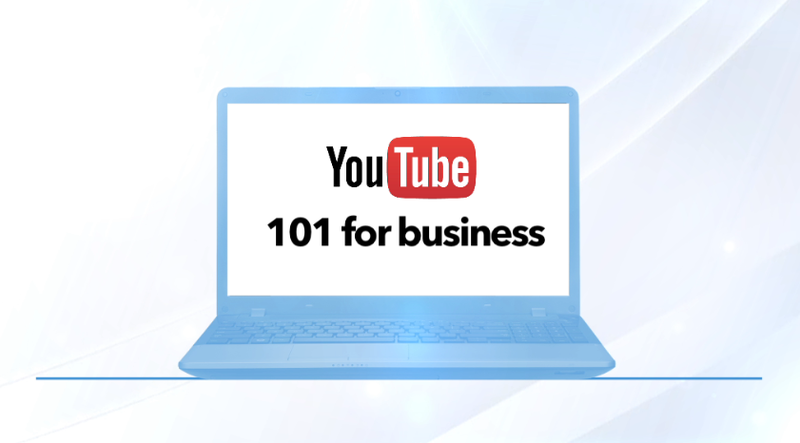 You probably already know that if you want to get your business noticed, you need a video. 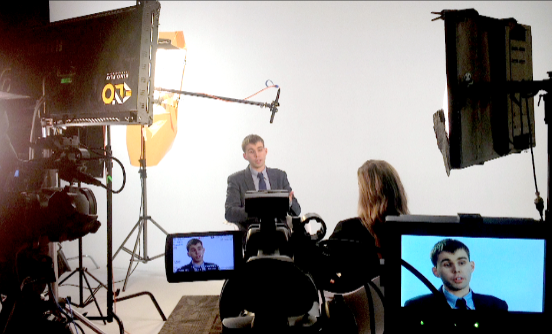 The great news is that even if you’re a ‘behind the scenes’ type of person and don’t feel comfortable being on camera, there are still some great options you can consider to make the most of video marketing for your business. If you’re interested in video marketing for your business, making something that a consumer actually wants to share is critical for success. Consumers watch – and share – branded videos for the same reason they share non-branded ones: They’re compelling, instructive, or entertaining.